I watched Cricket Special: Resume Play yesterday on Sky Sports 2, which is "How cricket helped the residents of Christchurch in New Zealand recover from the 2011 earthquake that severely damaged the city." It is a very interesting one hour documentary on how the main cricket stadium (historically Lancaster Park) was wrecked by the 2011 earthquake and others, and had to be abandoned. 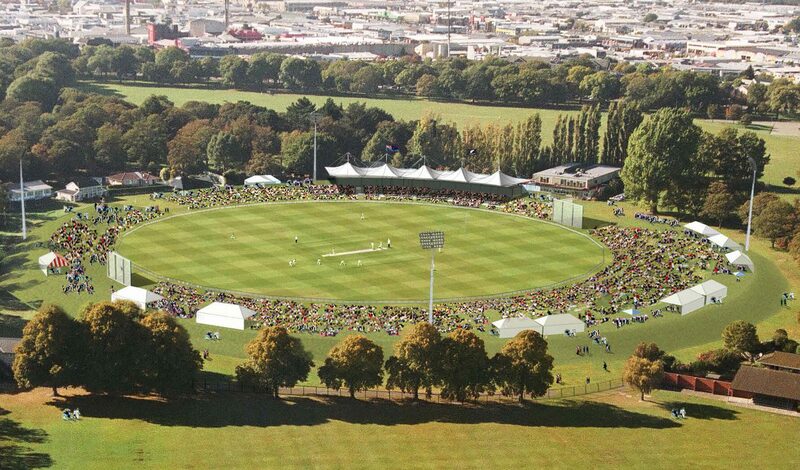 Then how the decision was taken to apply for the opening game of the CWC which meant redeveloping the Hagley Park cricket ground to international standards to replace Lancaster Park and how that was achieved. 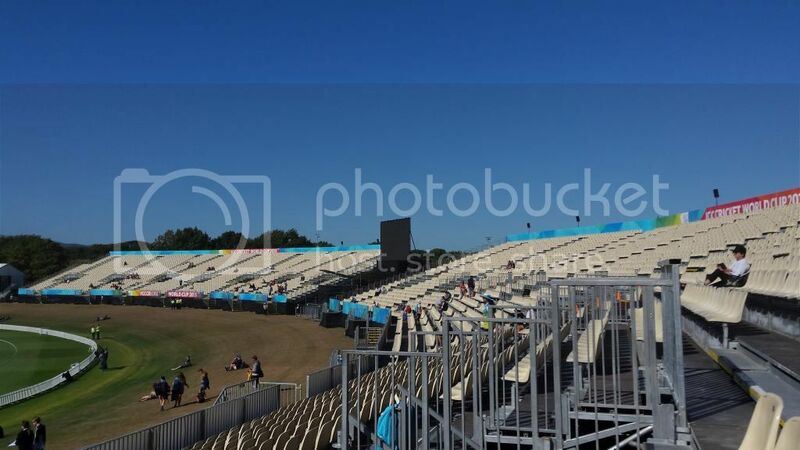 Yes the ground has changed a lot for the world cup with temporary stands added behind the grass bank. Anyone know where I can live-stream this? I don't have any of the TV channels that are playing it but I read that it'll be streamed on Sky Sports' website but doesn't seem to be scheduled there. Sky Sports in the UK have let us down. They have the rights but refuse to show the Opening Ceremony, apart from 30 minutes of 'highlights' this evening, which probably amounts to 20 minutes of speeches. I appreciate that you aren't in the UK but you may have similar problems so I'll carry on. My other concern is that the Star Sports streaming seems to start one hour after the opening ceremony/concert gets underway in Christchurch so if Hayley is on early, we may miss her. The Australian concerts will probably be shown in full. But if Hayley is on early and we miss her, Star Sports may post it as a 'catch-up' video later in the day. We shall see. It's all a bit of a mess, frankly, but if all else fails, we have Ross... and it would probably pop up on Youtube anyway but I prefer to have certainty! Thanks Dave, hope it works! Less than an hour to go! Wish I could watch it live, but I'll be happy to wait for whenever Ross is ready to upload his recording. 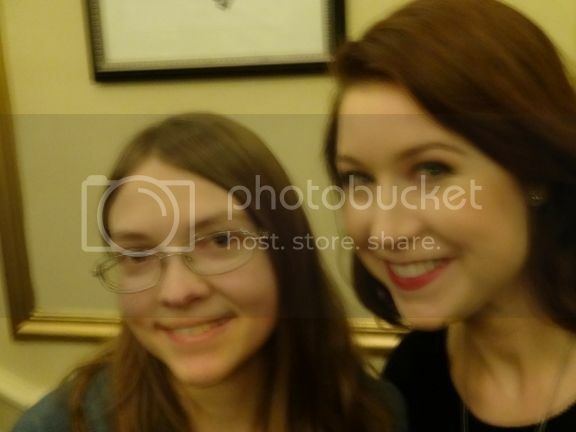 Of course in the meantime, I'll hope for some articles and/or pictures telling about it. From May 30 through to June 20, FIFA’s second largest tournament, the FIFA U-20 World Cup will be played in New Zealand. This will be the most significant global football tournament New Zealand has ever seen and is a huge event for us to be hosting on the world football stage. 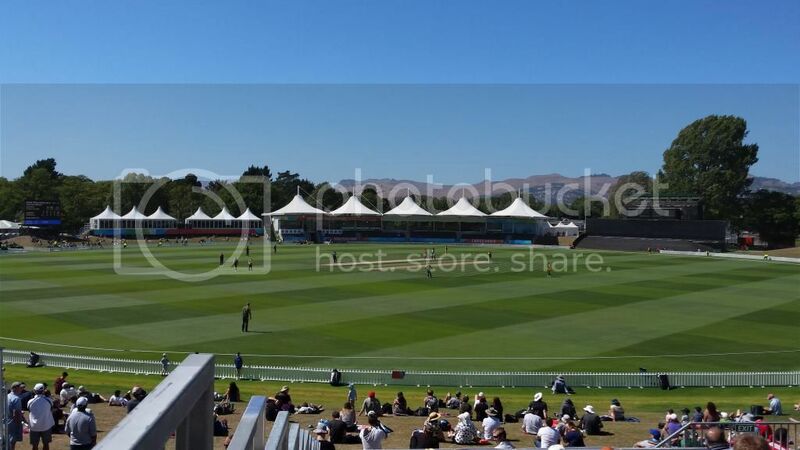 All Christchurch matches will be played at Christchurch Stadium in Addington (normally known as AMI Stadium but for the duration of the tournament will be called Christchurch Stadium). Live stream at www.starsports.com/cricket/index.html is up now, if anyone wants to try it. I have no idea if it will be viewable in all Countries, without a suitable proxy server, but if it is, it may not require a subscription. I have just tried this live link but the live ceremony link on the cricket website doesn't work for me on an iPad! Oooh I'm so excited! Here in India, all major sports channels are showing it! The only other time I watched Hayley live on TV was 4 years back during the Rugby World cup, and I had goosebumps! And I can't wait to watch Hayley live on TV again : D! Thanks Jimg for the link worldcup2015.website/cricket-default/ because the Star Sport link stopped working after a few minutes. Blocked me lol but worth a try as it was in HD. I will watch on JimG's link albeit at lower quality than I had hoped. I'm currently watching the live stream via Jim's link, but I had to copy and paste the URL into the address bar for it to work. Hayley has just sung "You Raise Me Up", and it was a very powerful performance! Yes Hayley sang YRMU and I think I got a very good video of her. I just filmed her whereas the TV probably had other video as well as her. Post it later.